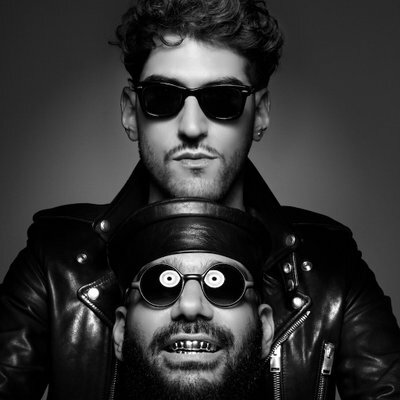 Canadian electro funk duo Chromeo are finally back to the music scene with brand new single called “Juice”. The nu-disco track has a cinematic video directed by David Wilson, who also directed the videos for David Guetta’s “Titanium” and Arcade Fire’s “We exist”. The clip sees Chromeo members Dave 1 and P-Thugg hanging out in an orange grove and wearing leather miniskirts and red high heels. “Juice” is the first taste of their upcoming fifth studio album “Head over heels”. Last May, the Canadian act released a remix of Lorde’s Melodrama single “Green light”.